Euro Merican Fashions one of Hong Kong’s leading Men’s and Ladies' Bespoke Tailors since 1960 has been providing long lasting, well fitted clothing, personalized tailoring, exclusive fabrics and timeless styles. From inception to completion Euro Merican Fashions offers the most personal experience. A wide variety of traditional or contemporary styles to suit your physique, an exquisite range of fabrics to suit your needs, well-constructed garments specially made for you. All this leads to perfected craftsmanship simply resulting from a private consultation. Euro Merican Fashions has the best suit connoisseurs, catering globally, exemplifying the tradition and expertise of the finest tailoring to suit you. Euro Merican Fashions is Hong Kong's premier Bespoke Tailor for Men's and Ladies' businesswear. Founded in 1960 by master tailor Mr Bahrunani, we have since been tailoring countless pieces for Hong Kong's best dressed business people as well as professionals all over the world. We use over 6,000 exclusive fabrics and tasteful personalisation to create your garment. At Euro Merican Fashions, we believe every tailoring should be a memorable experience. 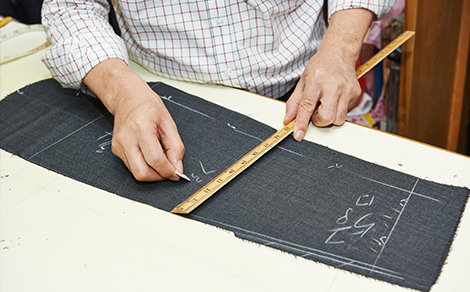 Our tailors treat each customer with the highest level of service, carefully understanding what you have in mind before crafting your piece with precision. Our craftmanship sees us receiving orders from all around the globe, with fashion connoisseurs from Asia, to Europe to America, to Australasia. 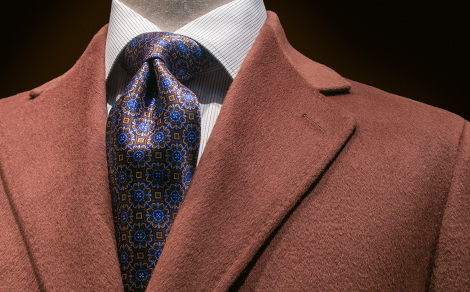 We look forward to tailoring your next bespoke suit.